Colt M16 A4 Factory Flattop Heavy Barrel New in Box with accessories. 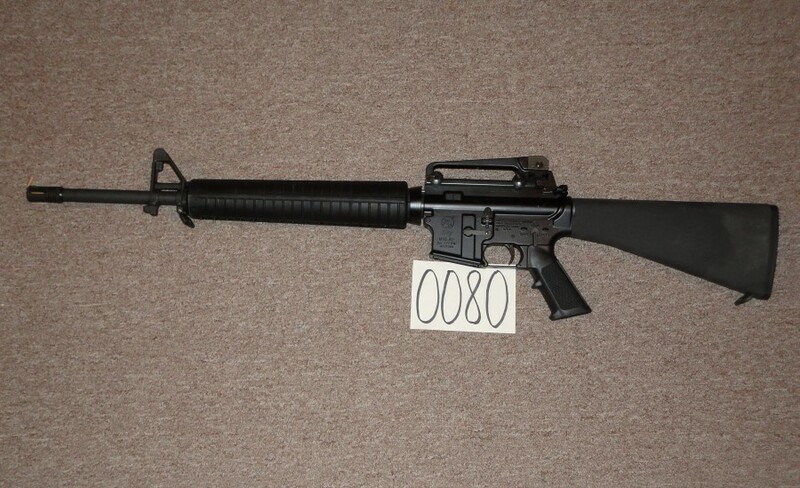 One of very few transferable, factory-built M16A4s made by Colt and finished in black. 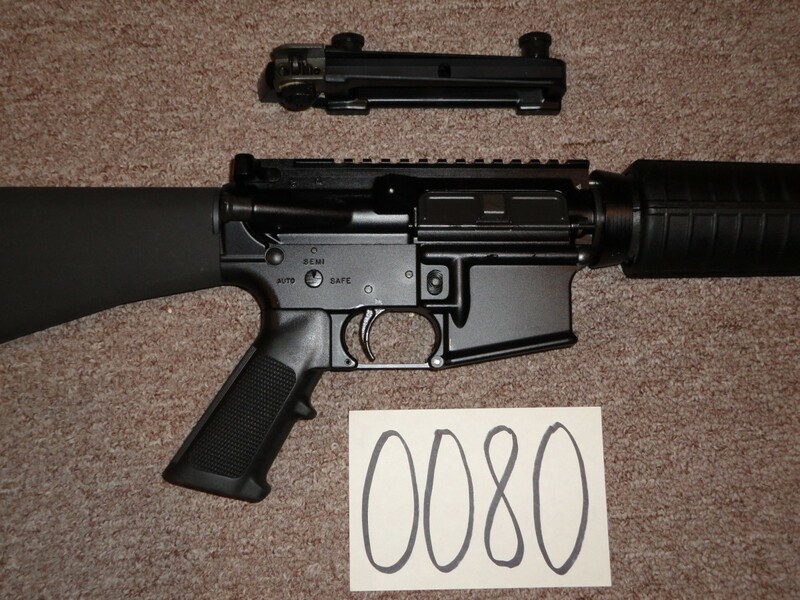 Colt-confirmed, 2008 factory manufactured RO-901 M16A4. Built on virgin pre-86 A2 receiver by special order. 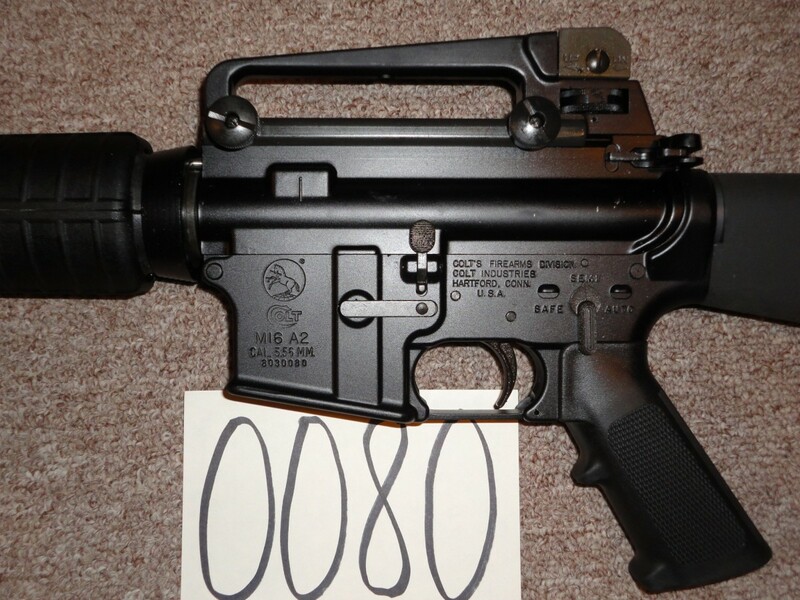 Your only opportunity to buy a transferable latest-model M16A4.